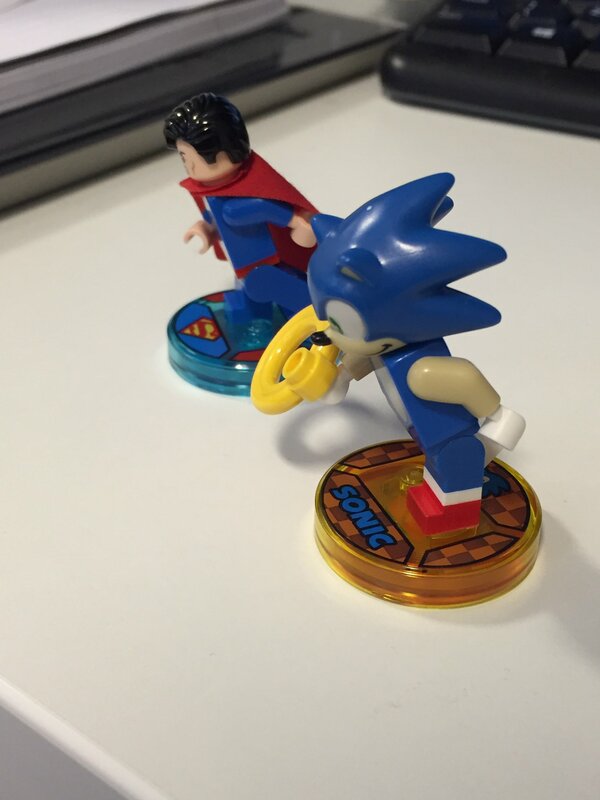 Thanks to LEGO Dimensions producer Mark Warburton, we have our first ever look at Sonic for LEGO Dimensions! Sonic is expected to be released in a Level Pack this November, but that has not been confirmed by the LEGO Dimensions team. If I had to guess, I’d be Sonic gets fully revealed around his 25th anniversary part at the end of July. Welcome to the rebirth of Brick Inqurier!